Share the warmth of the season at Mama Goose! 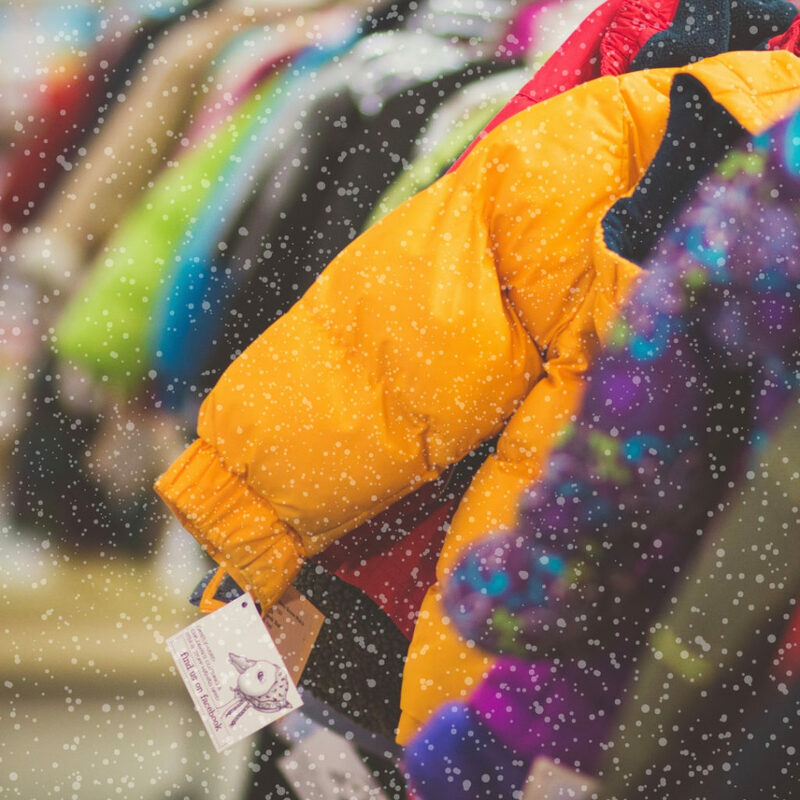 Through October 12th, you can help the students of BJM Elementary by donating your gently-used winter gear – coats, gloves, scarves, boots – right here at Mama Goose! If you buy a coat at the Goose to donate to the drive, you’ll save 20% on all outerwear you purchase! It’s the perfect time to stock up for your goslings and share the warmth with a child in need. BUY A COAT, SHARE THE WARMTH, AND SAVE! All donations will go directly to the BJM Coat Swap program, providing much needed winter gear to those who may not otherwise be able to afford it. Shopping feels even sweeter when you’re doing it for a great cause.